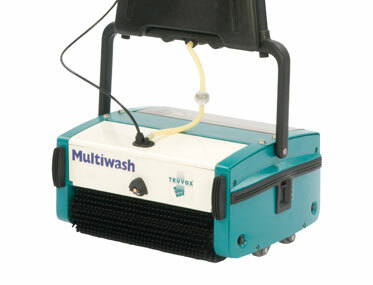 Want to see the Multiwash MW340 PUMP in action? Highly effective on difficult floors including: Non-slip safety floors, low pile carpets, escalators and travelators and entrance matting. Quiet in operation 69 db. 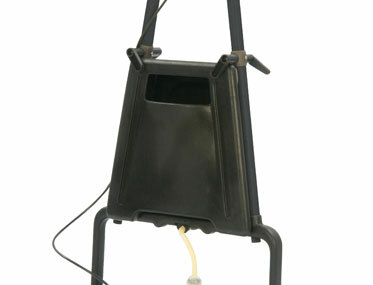 The Truvox Multiwash MW340 Pump is a multipurpose floor cleaner that effectively washes, mops, scrubs and collects the dirty water from the floor that are either soft or dry. 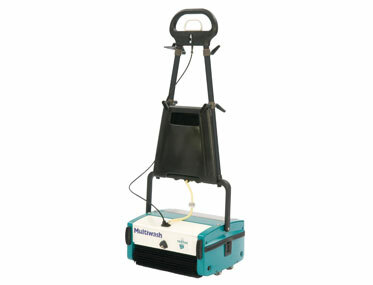 This machine is a great addition to your range of cleaning equipment if you are running a commercial cleaning business, or intend to have your large home or commercial space cleaned to a commercial standard. Expect minimum disturbance when this machine is on and powering through a mess. 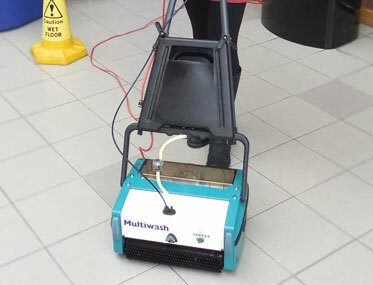 Commercial cleaning doesn’t have to be performed at night time – with this machine you can clean offices, schools and other busy venues without upsetting workers and students who might be occupied. Clean the tight & difficult areas properly with the MW340’s ability to manoeuvre through most difficult spots. Truvox has fitted this machine with an easy-to-remove water tank that can be removed, filled, used and emptied quickly making your operation highly efficient. The collection function of all dirty water will have the floor sparkling and ready very soon. 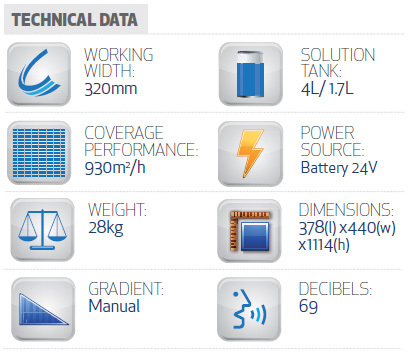 If you have any technical inquiries in regards to the Truvox MW340 Pump speak to one of our trained technicians who will be more than happy to explain and walk you through set-up procedures. Alternatively, please call us on 1300 655 598 for more information.